Int. J. Pharm. Biol. Sci. International Journal of Pharmacy and Biological Sciences (IJPBS) (Int. J. Pharm. Biol. Sci.) Electronic- ISSN: 2230-7605 and print-ISSN: 2321-3272 (CODEN IJPBK3 Chemical Abstract Services (USA)) is a Peer Reviewed Open Access International UGC Approved Journal of best quality devoted to the publication of Original research and Review papers From Pharmaceutical, Chemical and Biological Sciences. 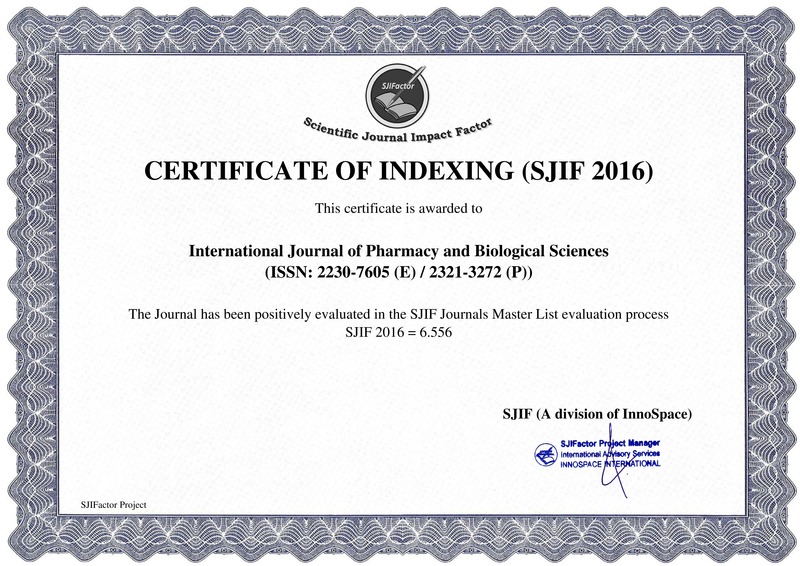 International Journal of Pharmacy and Biological Sciences (IJPBS) publishes good quality articles in pharmacy and biological sciences. 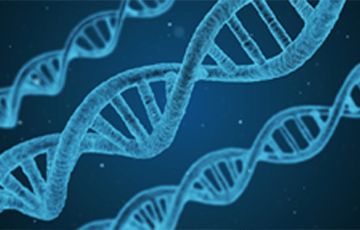 Applied and basic research communications related to the drug development and discovery are brought under one roof in the form of IJPBS. Your research is easily visible to the scientific community as the journal doesn’t charge for reading and downloading the articles. The articles published in IJPBS are open access articles and are indexed in google scholar, which makes them easily discoverable. The wide scope of the journal helps the articles from one field like applied sciences to be read by the researchers in basic science and vice versa. 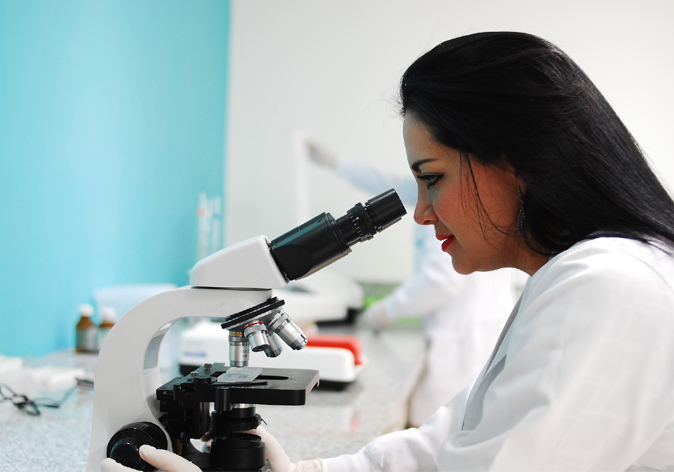 Manuscripts that are being submitted to the journal undergo a double blind peer review process and our expert reviewers improve the article by critically commenting on the article’s scientific quality. 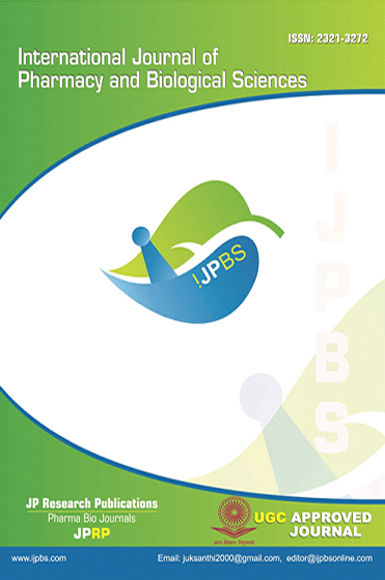 Original research and review articles are published in IJPBS. Every article is given priority as IJPBS doesn’t distinguish from where the articles are being submitted if the article possesses originality. 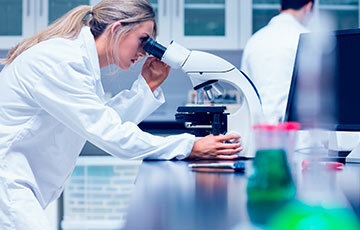 Authors will benefit from the open access nature of the journal content. 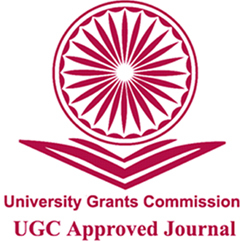 For Indian researchers, this journal is listed by the University Grants Commission (UGC) as a reputed journal. The articles they publish in our journal are freely available on the journal website to anyone in the world for download. Articles under open access are most cited and the author’s reputation is increased with the number of citations. 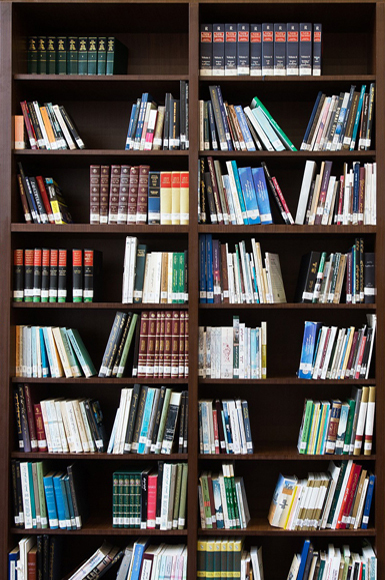 Find out more about publishing in IJPBS by navigating to Author Guidelines. Manuscript Preparation: Author requested to prepare as per IJPBS ? Download Required Documents: Download "Cover letter"-fill the necessary fields and scan it and send to our email address along with manuscript or Upload through Online Manuscript submission option. Manuscript Submission (Online/Email): Submit your prepared manuscript through email or Online submission option. Manuscripts will normally be published in order of acceptance by the editors, quickly as soon as the corrected electronic manuscripts are received. The details of the published paper (s) will be communicated to the corresponding author. 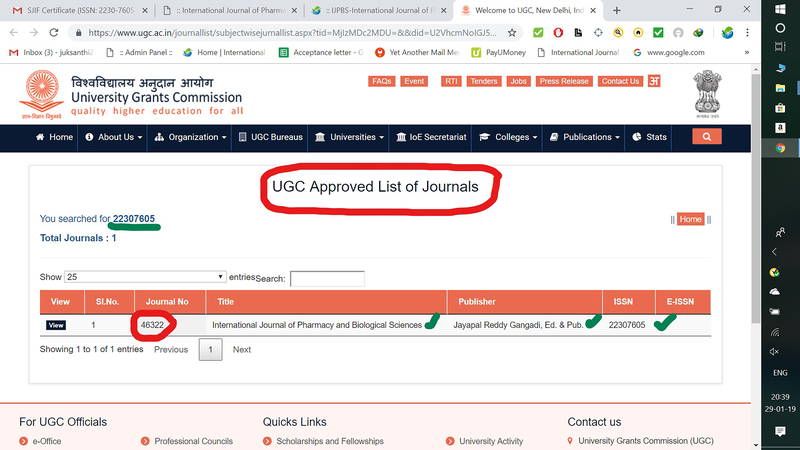 Quarterly delivered print subscription of International Journal of Pharmacy and Biological Sciences (IJPBS), the leading peer reviewed and UGC Approved Journal. You will receive 4 issues, starting with the Quarterly issue at the time you join. If you become a print member after the 20th of the month, you will receive 4 issues starting with the following Quarterly issue. The journals will start arriving within 5-7 weeks from the date you join. For more…..
(Using Credit / Debit Cards / Net banking): PayUMoney - quick, secure & easy. PayUMoney Pay through your preferred payment method-Credit / Debit Card, Net Banking and Wallet. Paypal - Quick, Secure & Easy. If you have a PayPal account and would like to pay select the Pay Now option. If you don’t have a PayPal account, Sign in as a PayPal guest and pay with your debit or credit card.